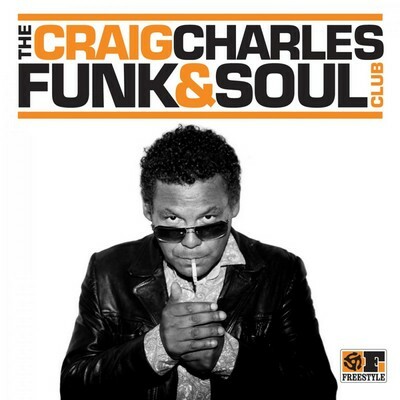 Absolute dancefloor DYNAMITE from long standing funk and soul fan Craig (who also does a little bit of acting/stand-up and DJ'ing from time to time haha! )...Yep, this follows on from his fantastic radio show on 6Music and his club nights with a delectable selection of some of THE BEST new bands/artists from the last 7 years with the odd oldie thrown in for good measure...19 tracks which include some smashes like The Apples version of 'Killing In The Name Of' and 'Insane In The Membrane' by Prince Fatty...Boy! The man has taste....10 out of 10 and a highly recommended CD for all you Soulcats and funkateers out there!! !